Raspberries? Lemon? Tuffles? Need I say more! 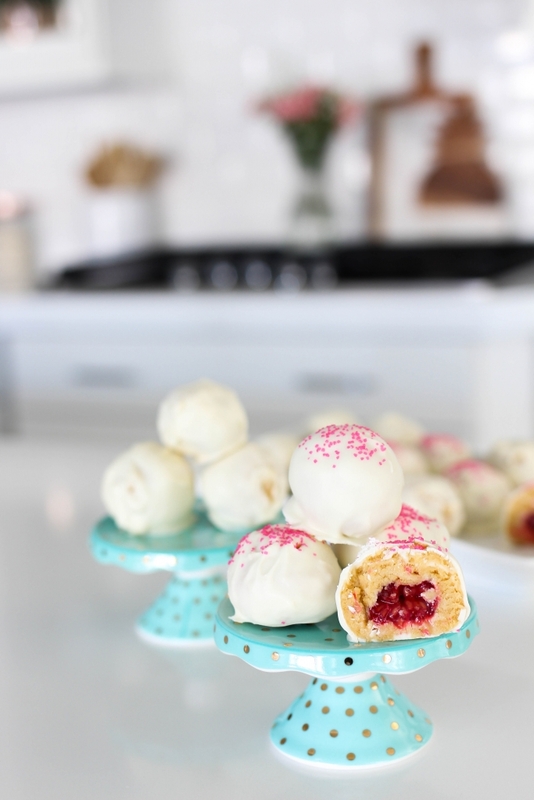 Today I’m sharing my simple recipe for raspberry lemon truffles! If you are staying this Valentine’s Day or date night or maybe your just in a treat yo self mood these are ones you are going to want to make over and over again! 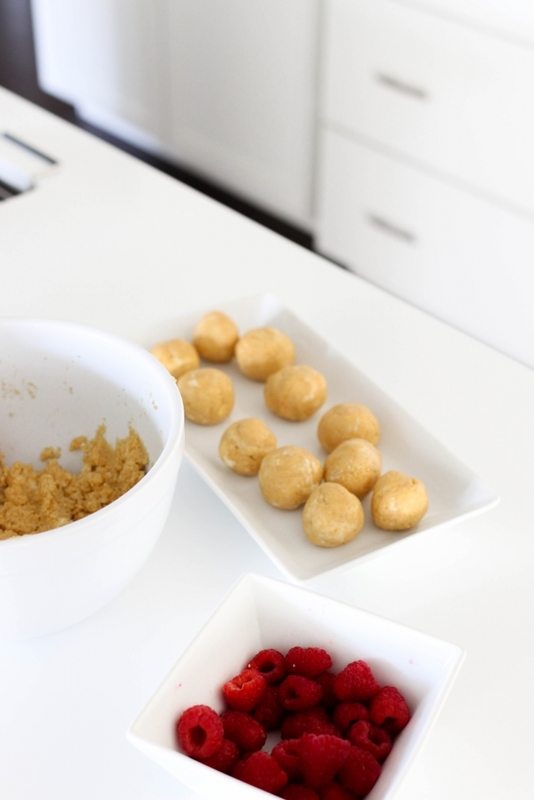 dip balls into vanilla almond bark until coated then place on wax paper. place in fridge and serve when ready to eat! 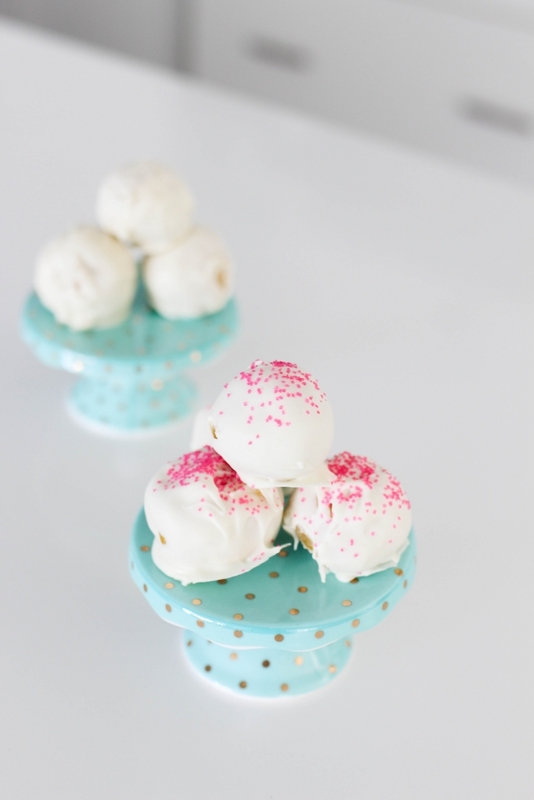 These truffles are as good as they look if not better! Last time I made these there was an intense game of rock paper scissors as to who would get the last one! If you all make these tag me in your instagram stories @monicsutter or leave me a comment below letting me know! I hope you all have a great weekend! I’m not too sure what we are doing but I’m sure all be sharing it on my social media! Thanks so much for stopping by and reading today’s blog post! It means a lot to me! So thank you! REALLY! 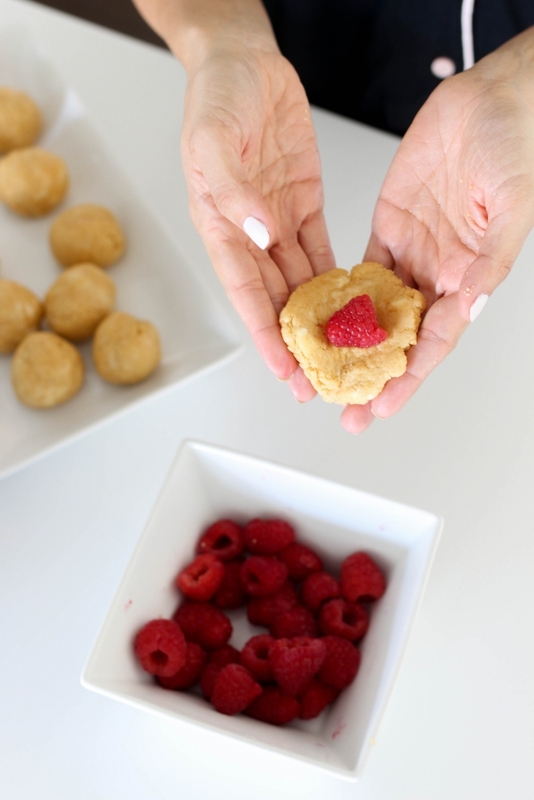 PS If you are looking for another Valentine’s Day treat check out how to make my heart shaped mini pies. It’s an old but they are so light and tasty!